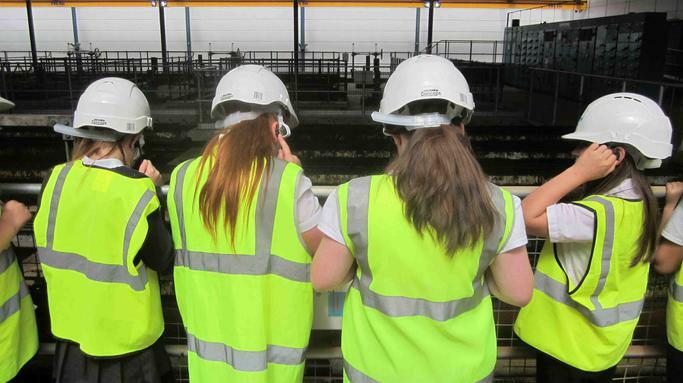 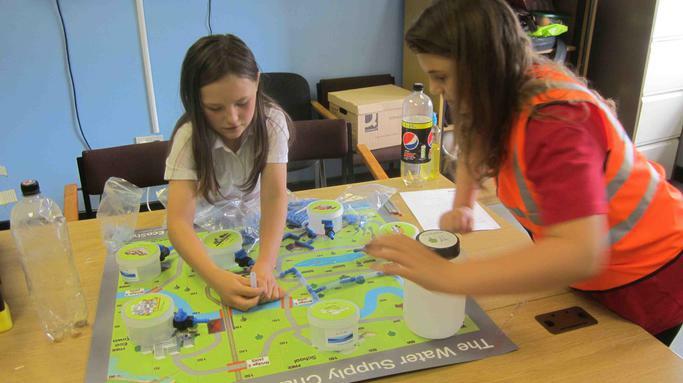 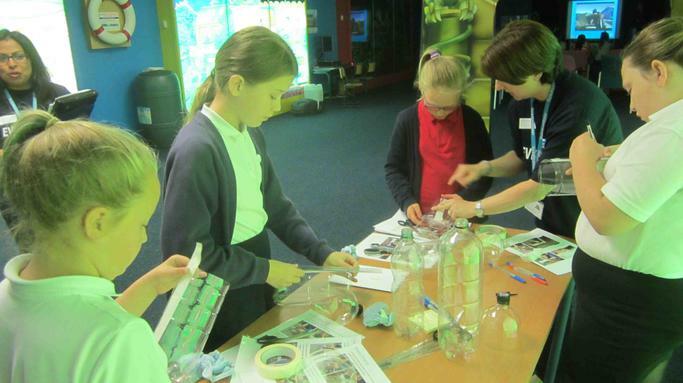 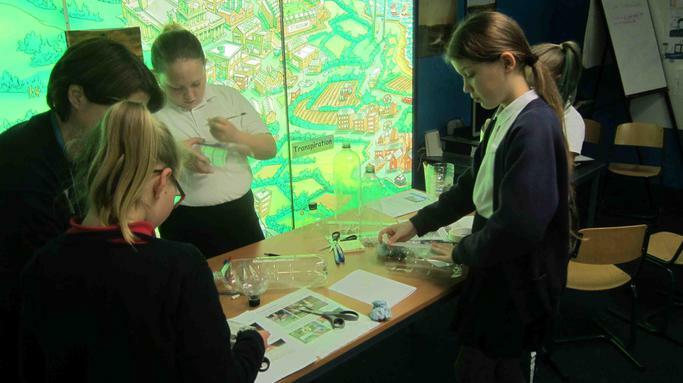 Today our Year 6 girls attended an event run by Yorkshire Water called Women in Engineering. 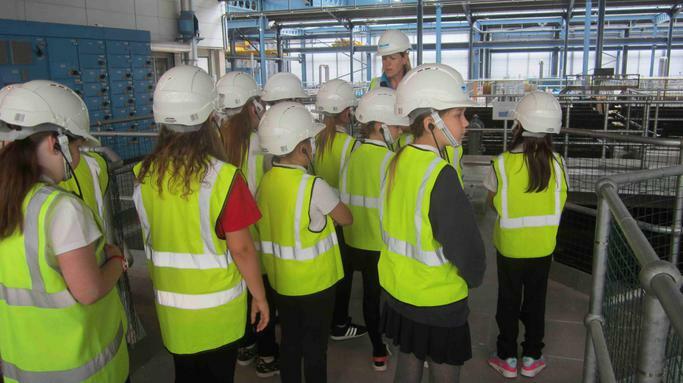 This was held at the Headingley Water Treatment works in North Leeds and was intended to encourage girls to study and work in science and engineering. 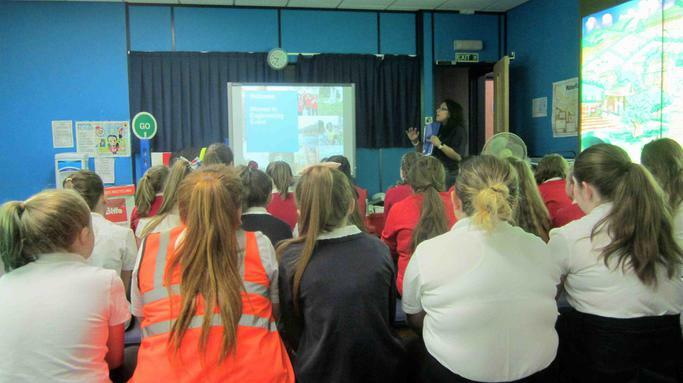 The girls took part in several workshops, linked to different aspects of Yorkshire Water’s work. 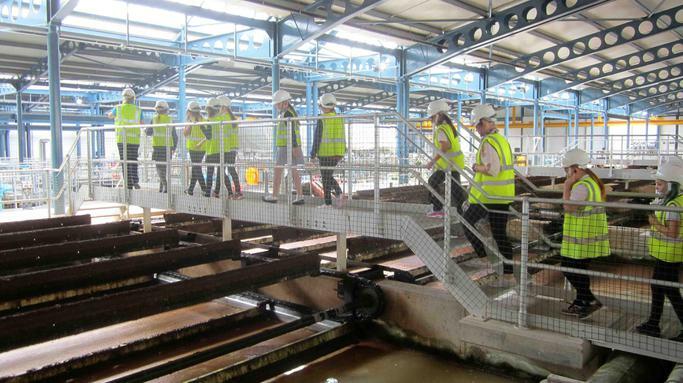 This was followed by a fascinating tour of the water treatment plant. 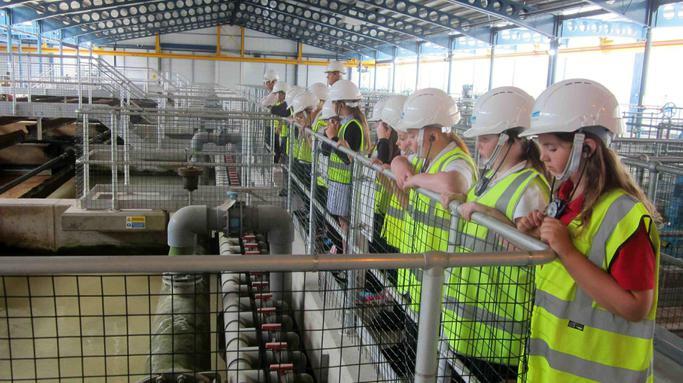 The CEO of Yorkshire Water, Richard Flint, spoke to the girls. 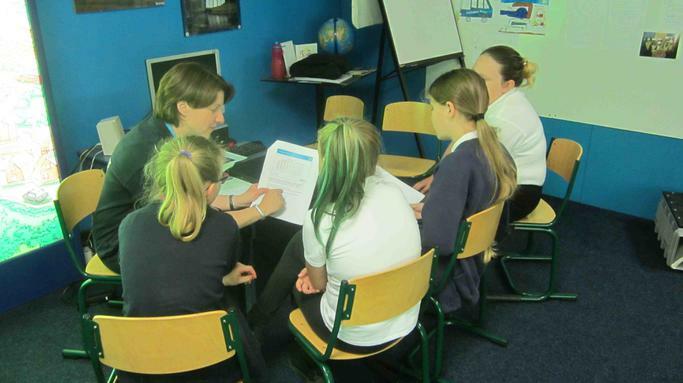 Finally, there was a question and answer session with several YW employees.